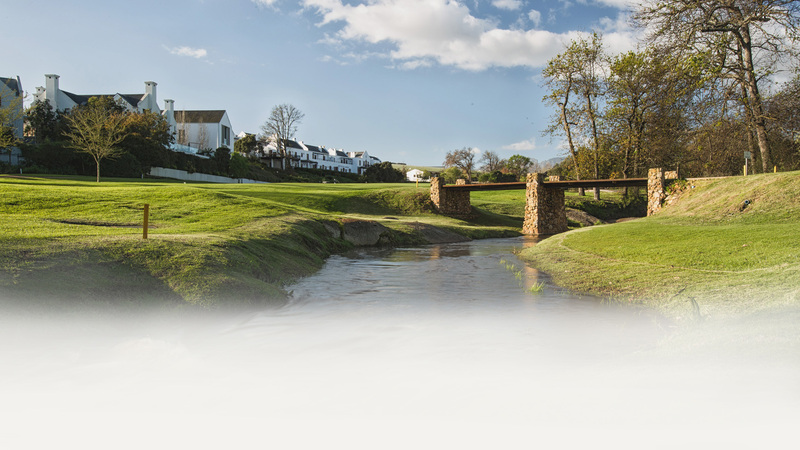 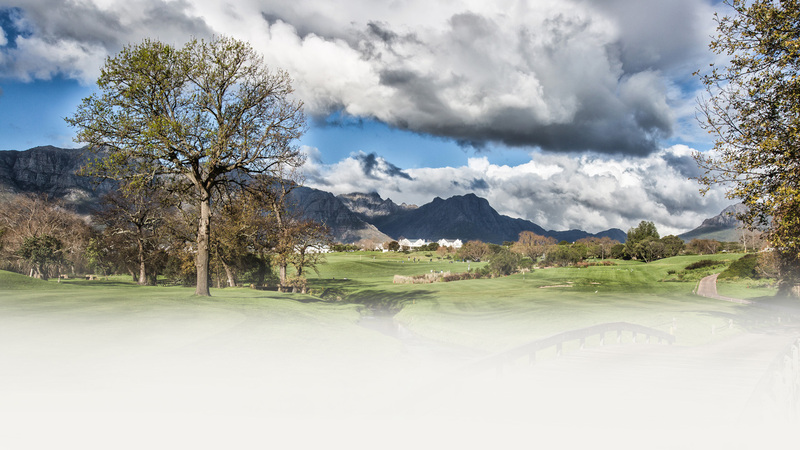 The De Zalze Golf Course is situated within the De Zalze Winelands Golf Estate. 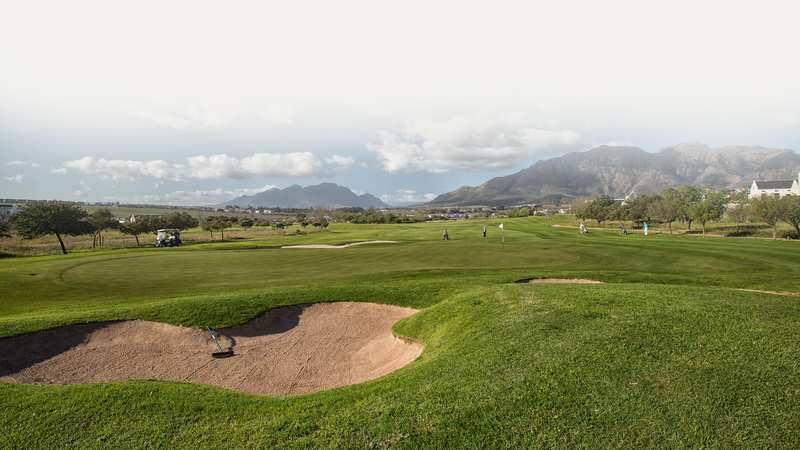 Our course is the perfect test for all golfers. 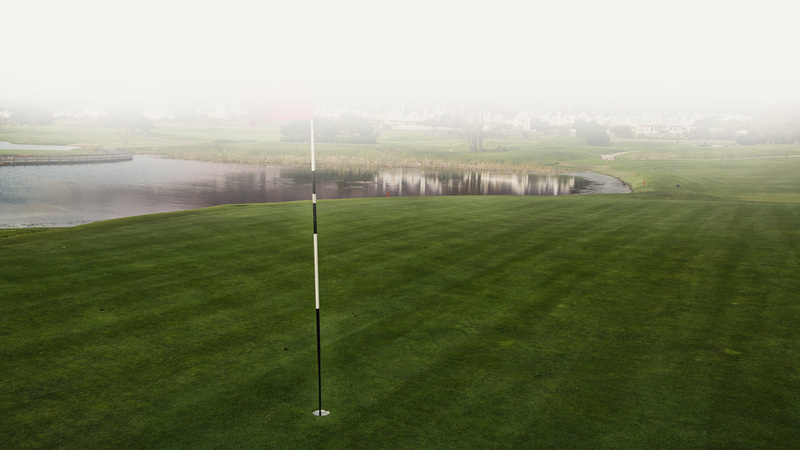 Our red and blue markers will be ideal for golfers who is new to the game or prefer a shorter course for more enjoyment. 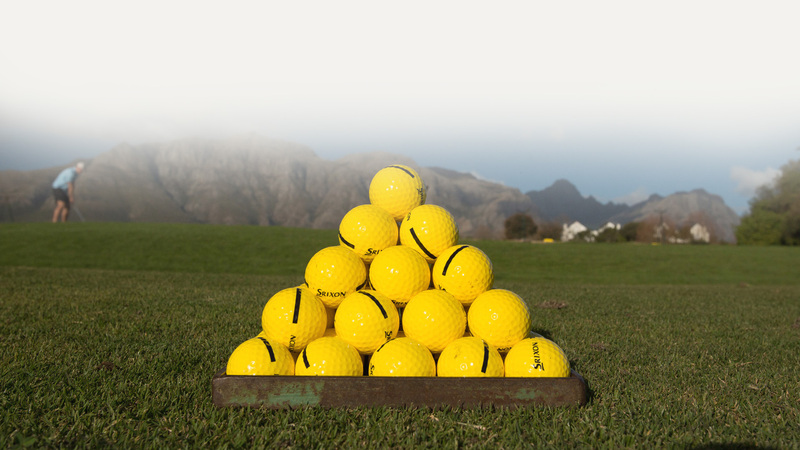 The white and yellow markers is a challenging set up that will test your shot making abilities. 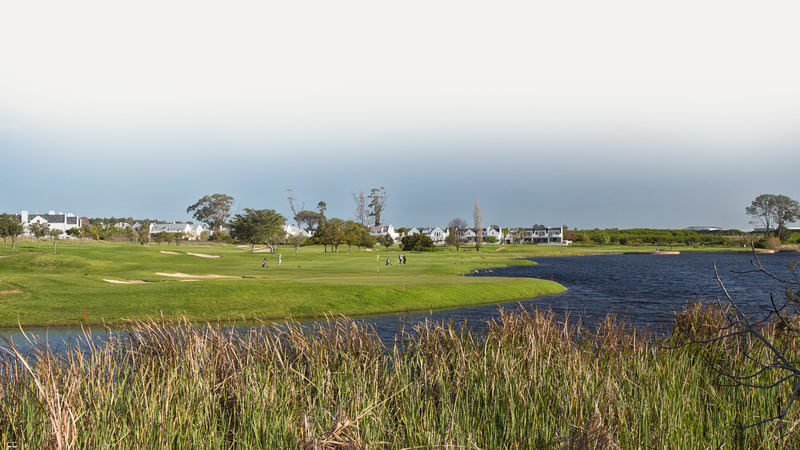 The course has an excellent mix of parkland holes, as well as the Oak tree lined Blaauwklippen river which winds its way through the Golf Estate and comes into play at various intervals. 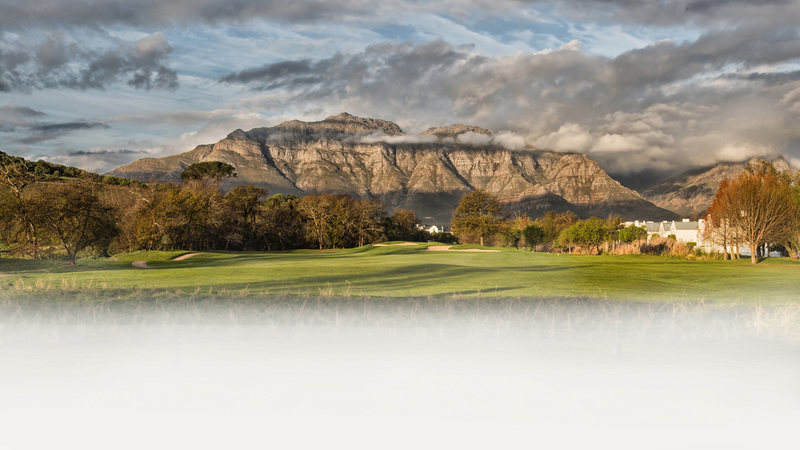 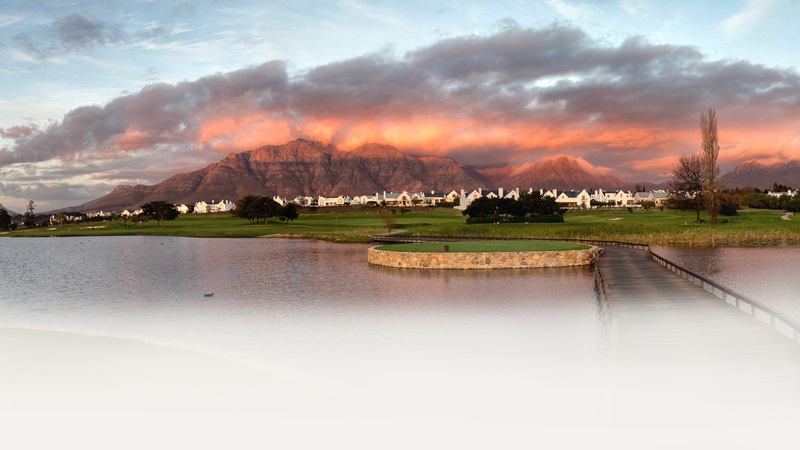 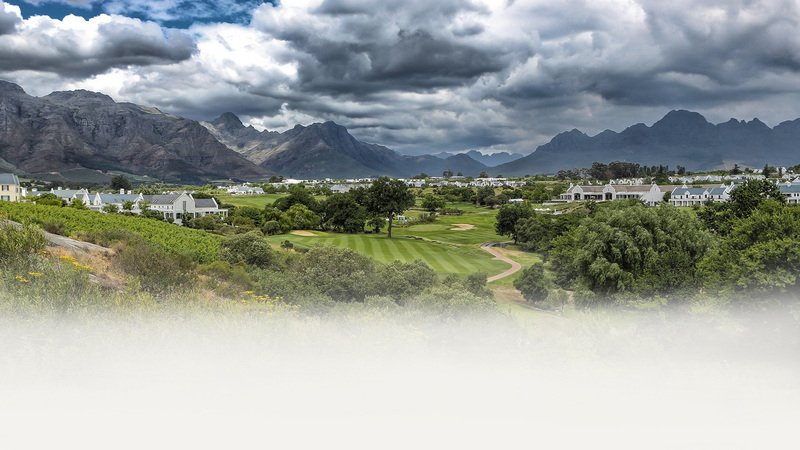 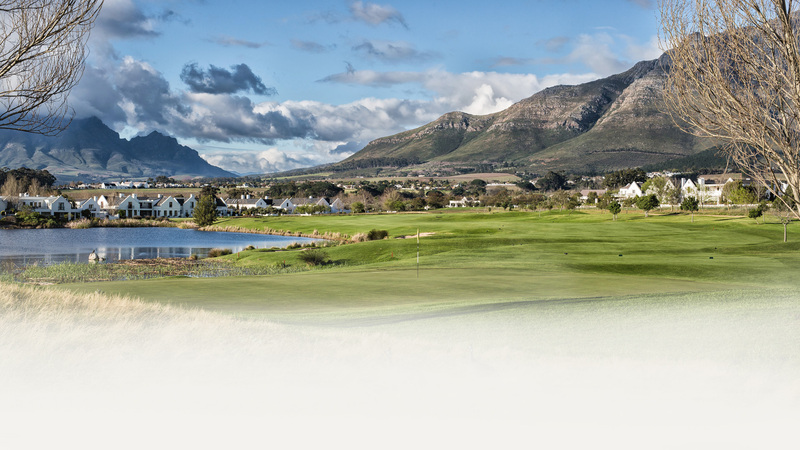 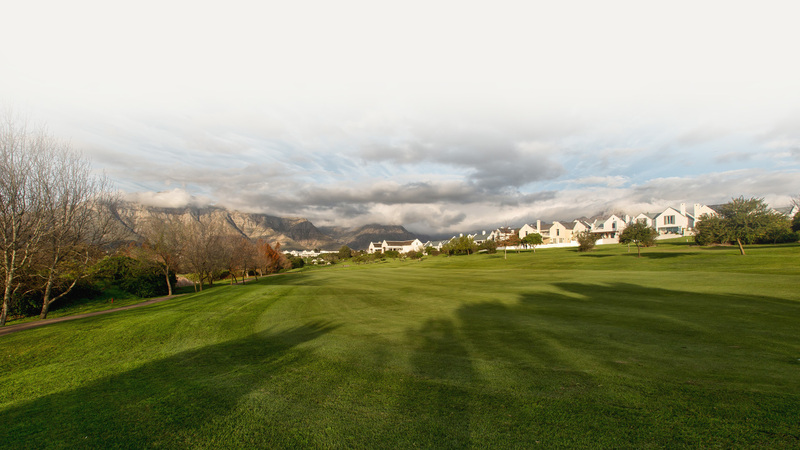 Our course offers a memorable Winelands golf experience for all skill levels. 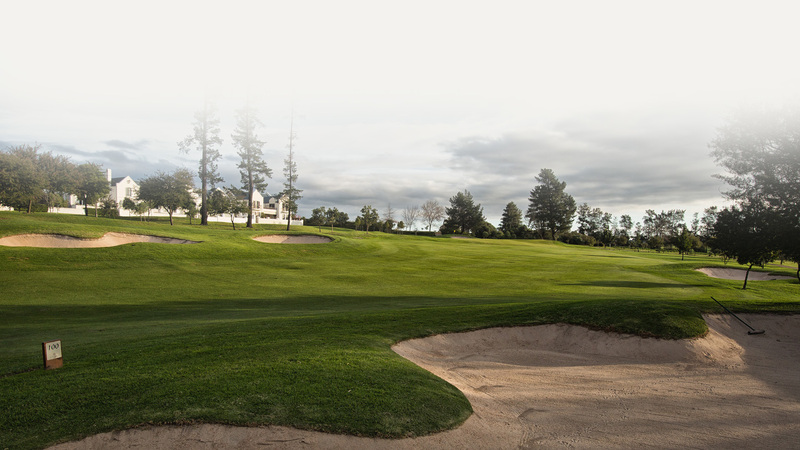 Start your day at our practice facility where our range, chipping and putting green will loosen you up for your round. 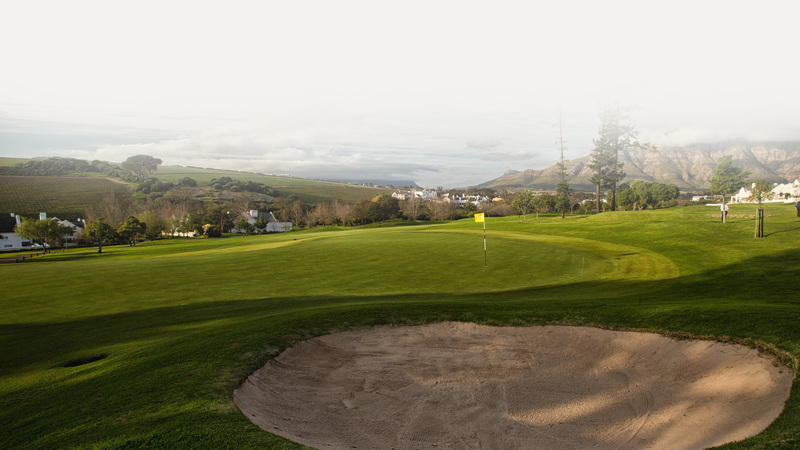 You can even book a session with one of our PGA Professionals to sharpen up your game. 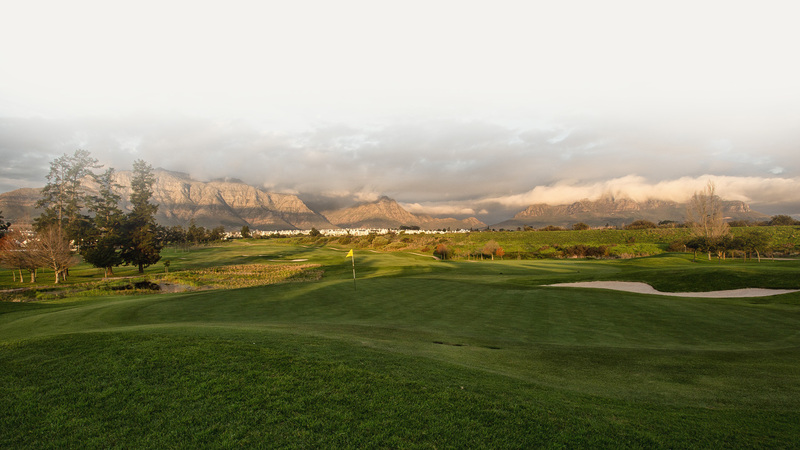 Then it`s off to the first tee for an exciting round on our championship golf course that will inspire creative shot making and a unique playing experience with sweeping views of the mountain range.